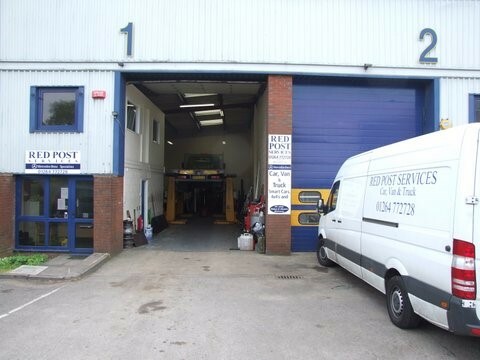 Please phone, email or call in to our workshop to discuss your individual requirements with our friendly staff. All repairs are considered. From Shell garage Portway, turn right onto Weyhill road to the next roundabout. Once on the roundabout take the 3rd exit onto the A342. Follow until you come to the next roundabout and take the first exit onto Amesbury Road. Then turn right onto Fyfield Road. Turn left into Mayfield Avenue Industrial Est. We are the first 2 units in front of you. Comment Please give as much detail as possible, eg make and model, registration year etc.